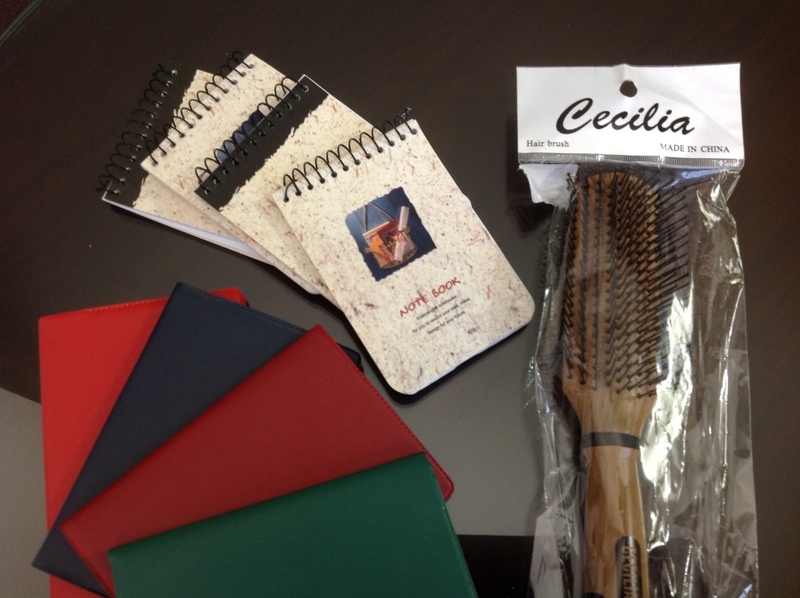 My sole mission for this morning was to walk through the old city of Bethlehem looking for a hair brush and notebooks. Not the typical souvenirs for a pilgrim to take home. Something made me feel sorry for Joseph looking for a room in an inn.